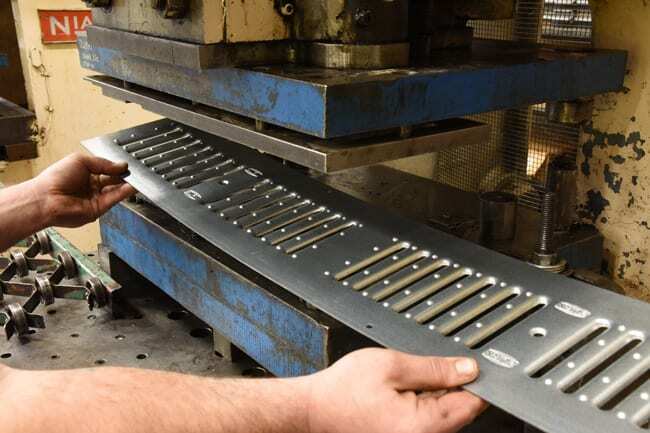 Dunkirk Metal Products is a leading provider of custom sheet metal fabrication and stamping services in Cleveland OH area. 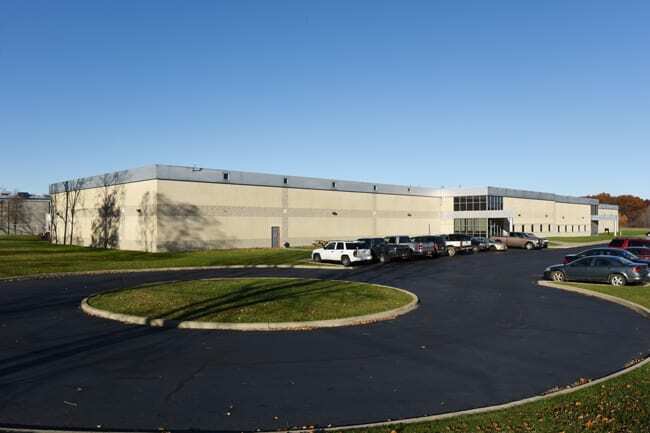 The company began operations in 1947 in Dunkirk, NY and was acquired by 3 local businessmen in 2012 who brought a renewed focus on the company’s history of commitment to customer service and quality operations. With over 60 years of experience, DMP has demonstrated manufacturing excellence and innovation serving the northeastern United States. Since 2002, DMP has been an ISO 9000 certified full service operation. Our culture of continuous improvement is one of the many reasons our customers have come to trust us over the years. Our services for the Cleveland OH market include technical design assistance, engineering support, rapid proto-typing, precision sheet metal fabrication, CNC laser cutting, CNC turret press punching, CNC brake press bending and forming, stamping, machining, welding and assembly. Our services encompass automated and computer controlled technology. Our experts have experience with many types of metal including stainless and carbon steel, aluminum and alloys. We focus on manufacturing support along with outstanding customer service, consistent quality and on-time delivery. 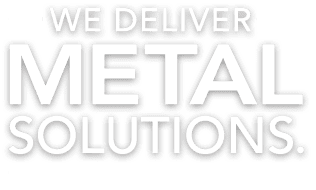 Metal stamping is a process that uses dies to transform flat sheet metal into finished parts by punching, cutting and/or shaping the material. To create three dimensional shapes, a flat sheet of metal is inserted into a die and a mechanical press is activated to create the part. Our numerous machines ensure that we have the proper equipment for our customers. DMP can produce short run productions, as well as long run operations of hundreds thousands of pieces per year. Packing and shipping can be provided as needed. Our extensive welding capabilities include MIG, TIG and spot welding. 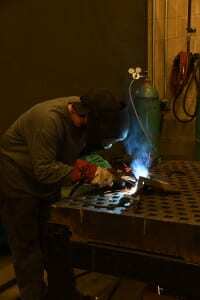 We are experienced in welding stainless steel, carbon steel and aluminum. Our welding operations support all services provided by our Company. We devote 8,000 sq. ft. resulting in 5 large welding stations to our operation. Additional services include tapping, saw cutting, deburring. minor finishing, drilling, shearing, perforating and assembly. Our seasoned technical staff, manage and implement each phase of a project from concept to on-time delivery and assist our customers in identifying cost savings in design and implementation. Our CAD/CAM operation utilizes computer modeling to draft parts as well as control our CNC equipment. We are proud to continue to maintain ISO 9000 certification, originally obtained in 2002. We perform first article as well as final inspections. Our inspection tools (including calipers, micrometers, gauges and protractors) are inspected and calibrated annually as required by ISO 9000.